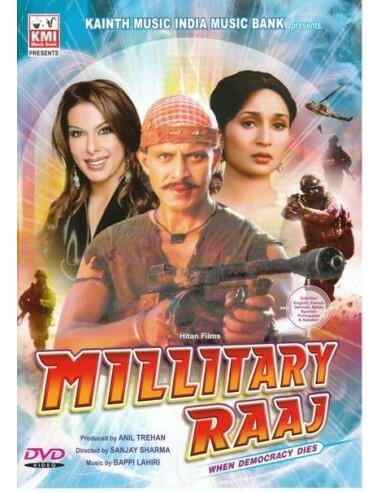 Major Anand, a patriotic military officer, decides to fight against criminal elements which are destroying the country. As major anand, Who can bring Happiness, peace and brotherhood by army rule. After 50 years of democracy, Country needs millitary rule-which means discipline and awareness.